Workcamps, also called "short-term voluntary projects", are a unique experience of solidarity, interculturality, sharing and travel. In the short period of a workcamp, normally lasting from 7 to 20 days, a group of international volunteers meets, face common challenges and adventures, bonds together learning and fun. During the workcamp, international volunteers (often together with locals) offer their service in a project aimed to support local communities and local projects in different fields: environment, culture and arts, social actions, festivals, etc. 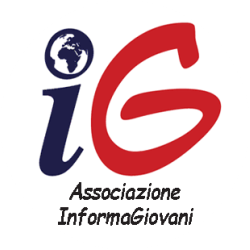 InformaGiovani organizes every year in Italy several camps, with different objectives and different local partners. The full list of projects is available online here together with general information on our camps. If you are interested in joining one or more camps organized in Italy by InformaGiovani, you should contact one voluntary service organization in your country and apply through them. A list of InformaGiovani's partners worldwide is available on this map.